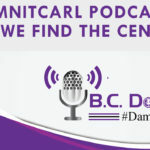 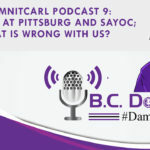 #DamnItCarl Podcast 9: Looking at Pittsburg and Sayoc; What is Wrong With Us? 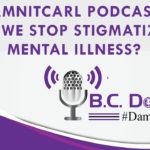 #DamnItCarl Podcast 6: How Do You Support Someone with Depression? 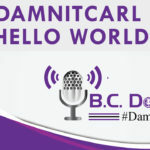 #DamnItCarl Podcast 3: Can We Find The Center? 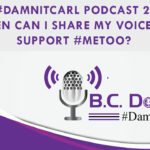 #DamnItCarl Podcast 2: When can I Share My Voice to Support #MeToo?